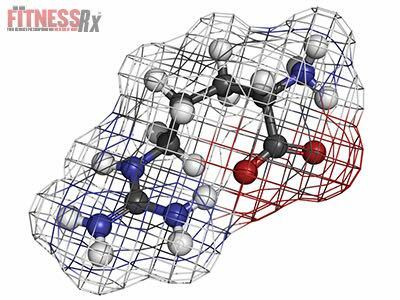 Amino acids are the building blocks of proteins, but they also act as stimulators of biochemical pathways that synthesize proteins. Likewise, optimal muscle blood flow is considered important for maximizing muscle protein synthesis in weight-trained athletes. Arginine is an important signaling chemical involved in muscle protein synthesis and promotes muscle blood flow by increasing the production of nitric oxide (important controller of blood flow).